You can call the repair line for a normal repair on 0113 320 7770. If it is out of office hours, and you have an emergency repair to report, call 07776296318. You can fill in the form on this page and your repair will be sent to the repairs department. Most repairs are classed as routine repairs and will be dealt with within 28 days of being reported. More serious repairs that are urgent will be dealt with within 7 days. An emergency repair will be dealt with within 24 hours. Emergency repairs are when there is a fault or issue that poses a threat to any life or property. We always endeavour to get repairs done well before their allocated time frames. When we book in a repair we will typically always give you one of three timeframes. For routine and urgent repairs you will be given a morning or an afternoon appointment. Morning appointments are between 8AM and 1PM, while afternoon appointments are between 1PM and 4PM. In the case of an emergency repair the contractor will attend to the repair as soon as possible within 24 hours; this may be before 8AM or after 4PM. 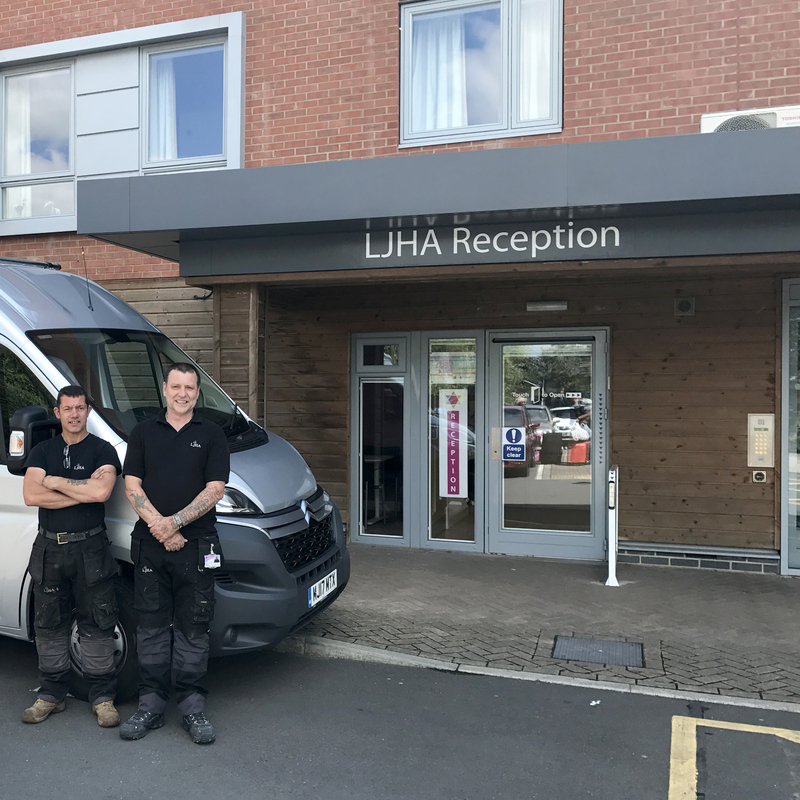 Please do not worry if your contractor has not arrive within a few hours, they will arrive as soon as possible within 24 hours. 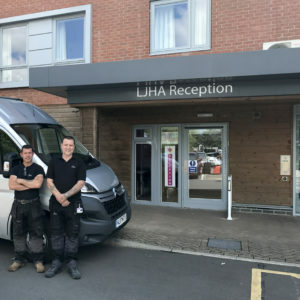 Leeds Jewish Housing Association has employed in-house contractors to complete a variety of work from decoration to labour. However we still also rely on specialised contractors for other work. Sometimes we may ask these contractors to deal with you directly and book in appointments. At this time we are unable to complete non-repair work, however it is something we are considering as an option in the future.